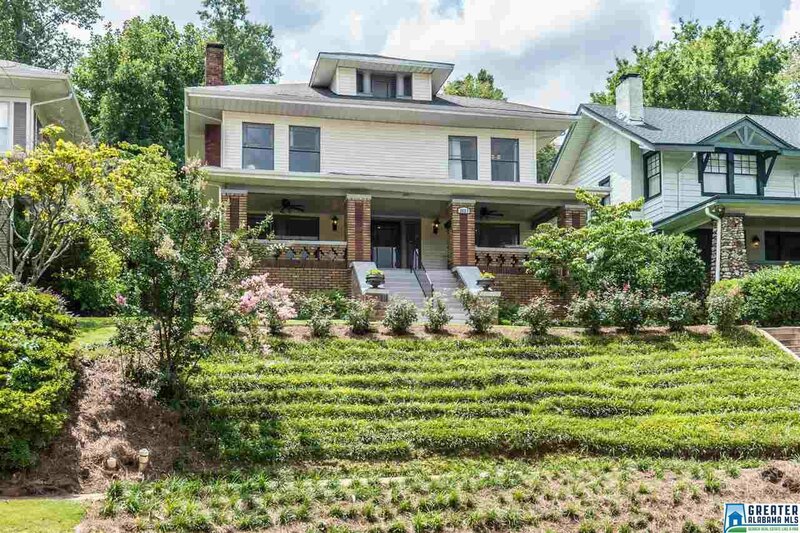 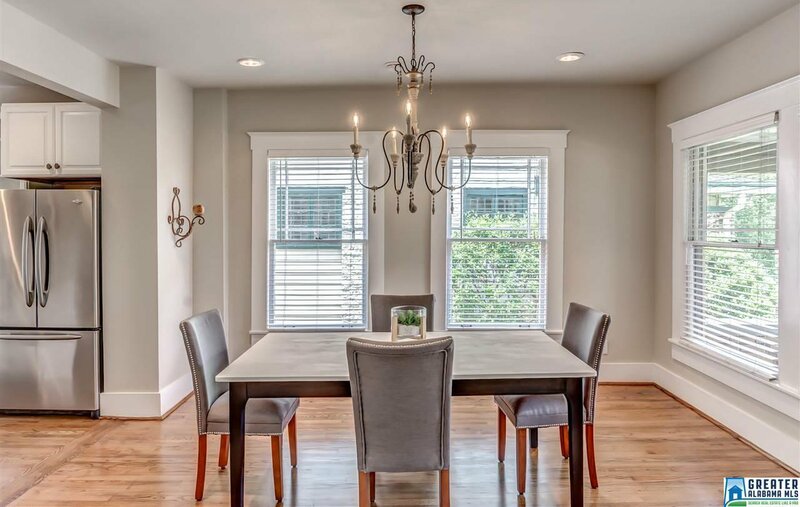 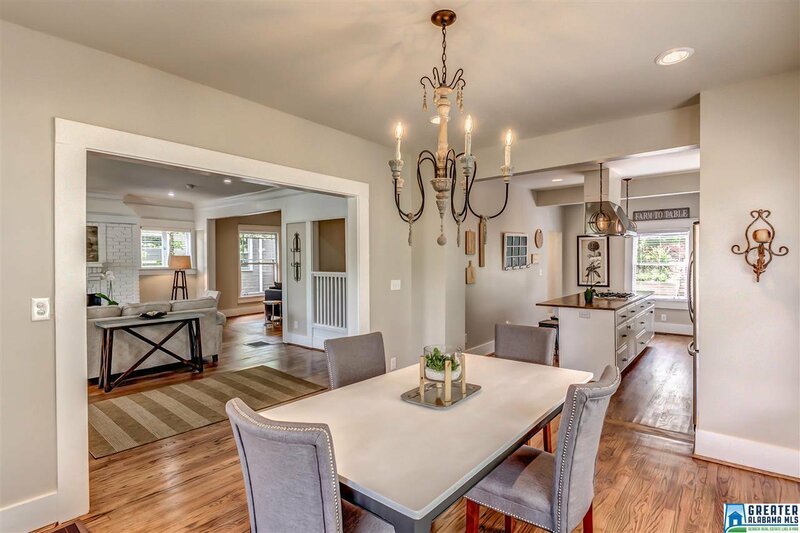 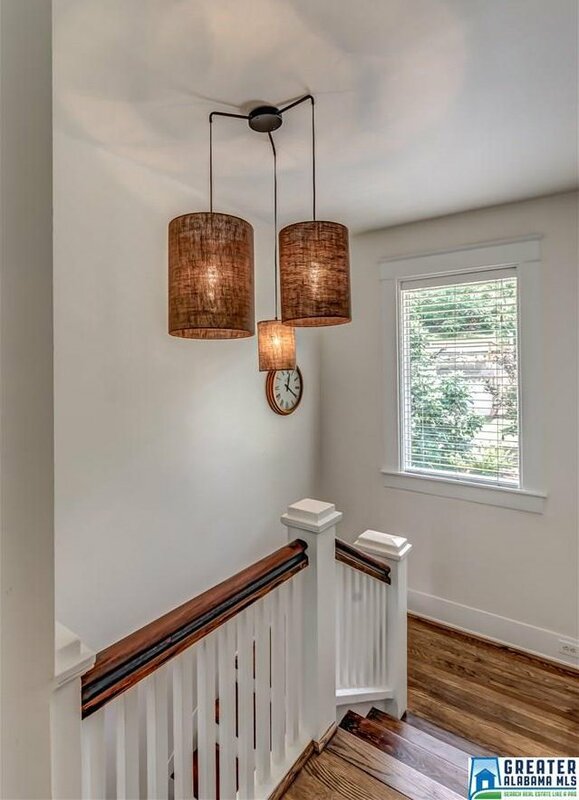 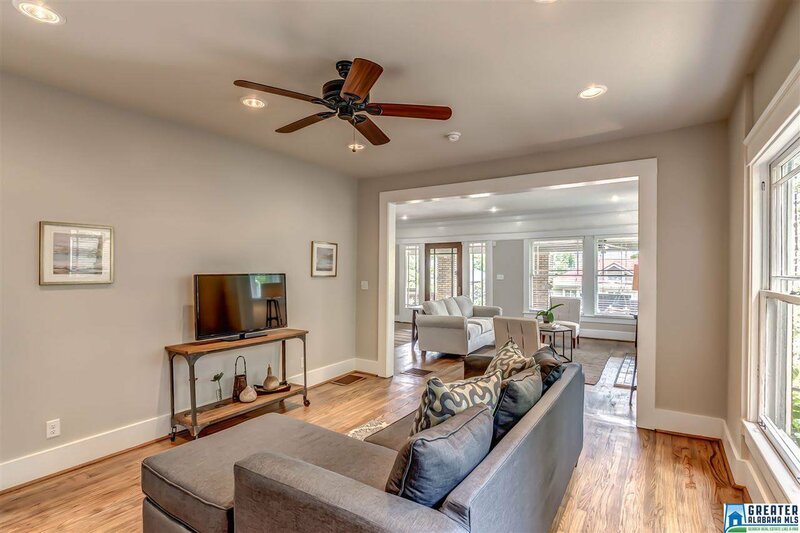 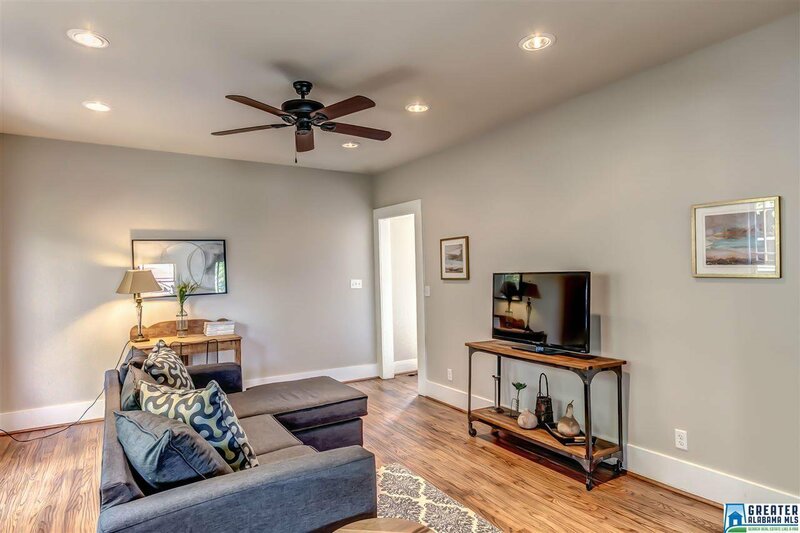 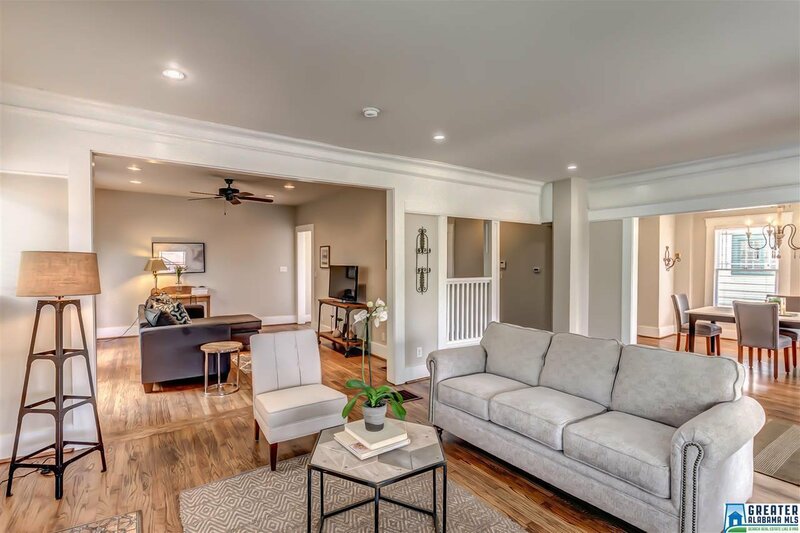 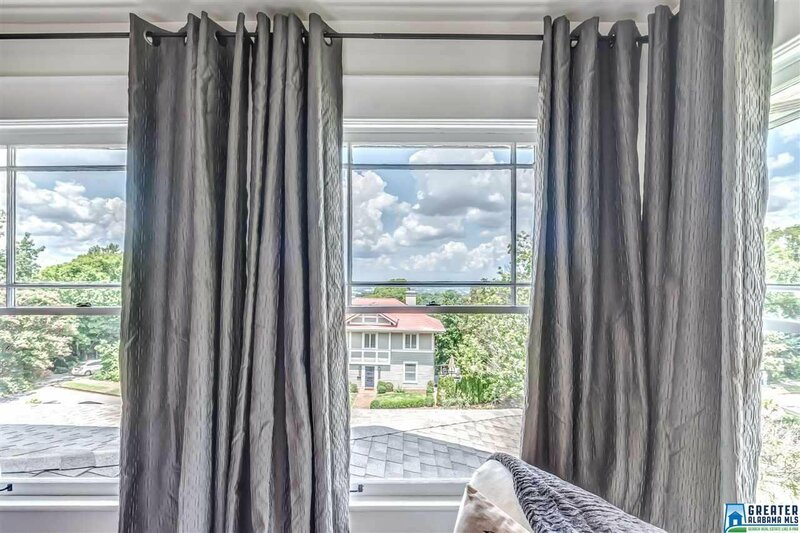 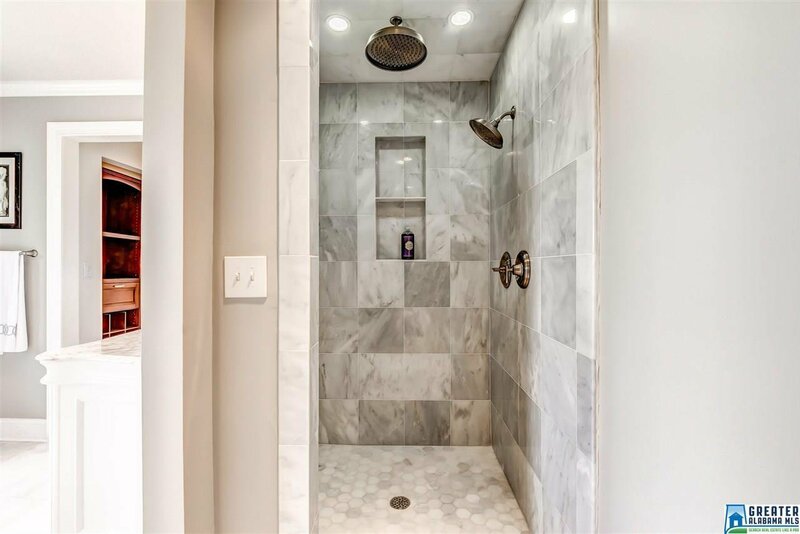 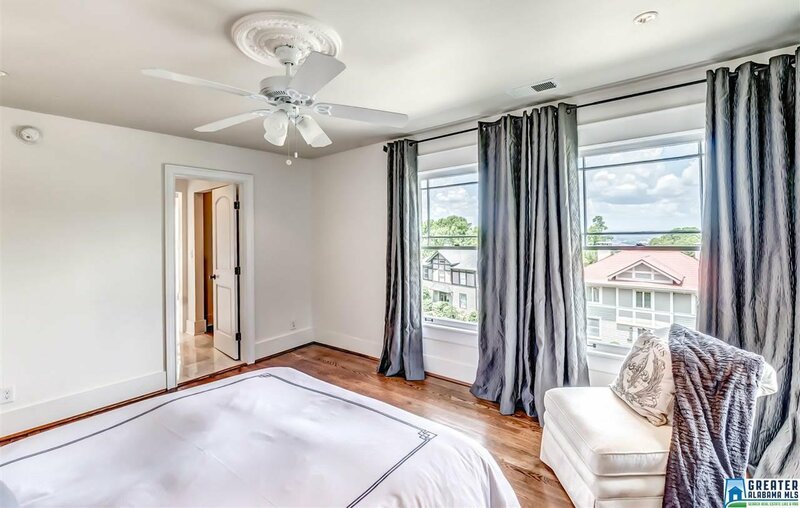 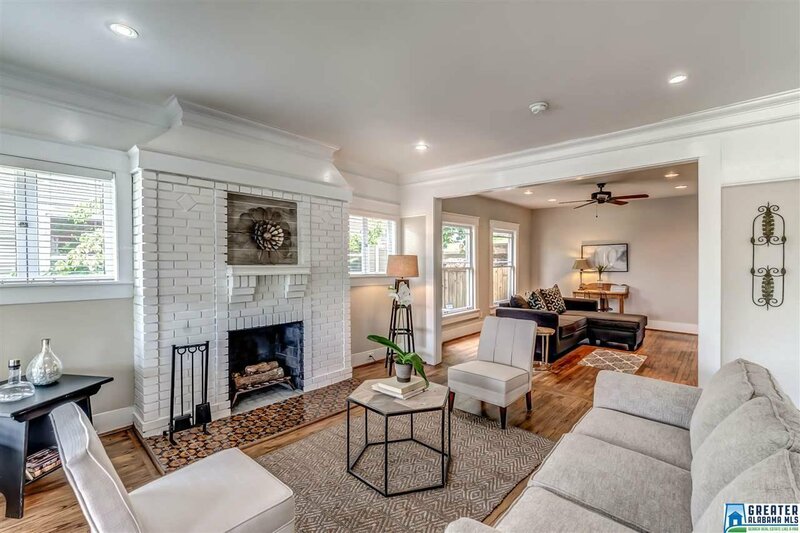 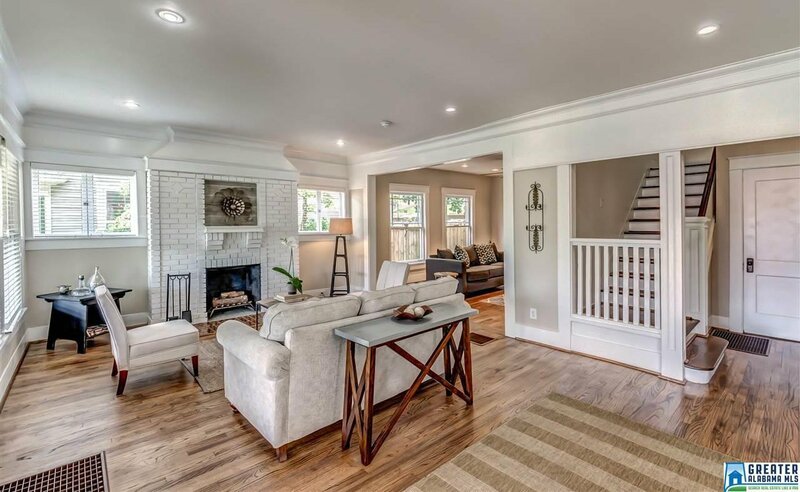 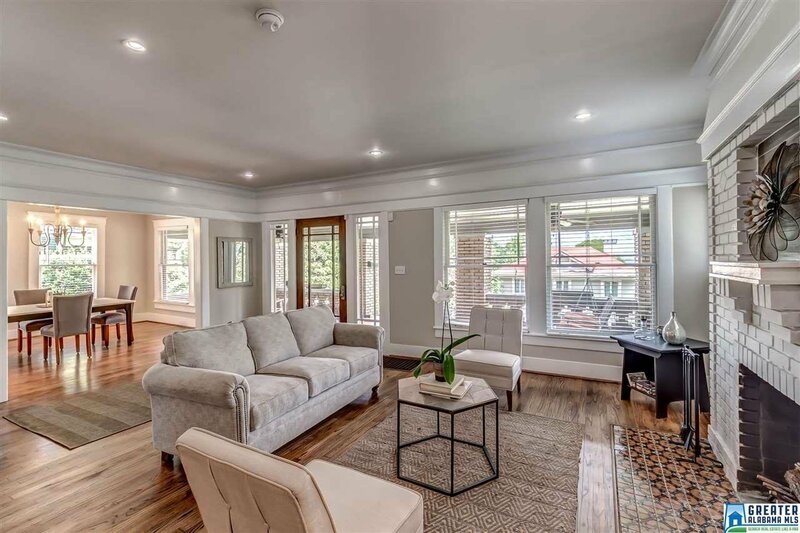 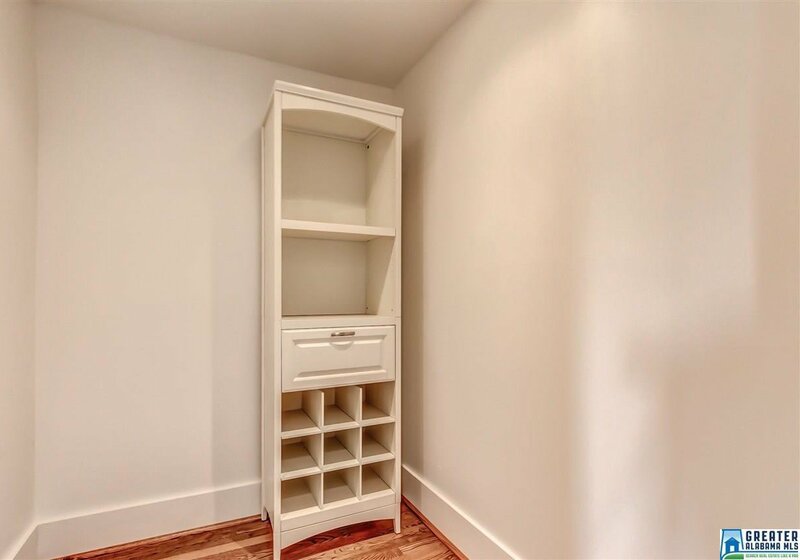 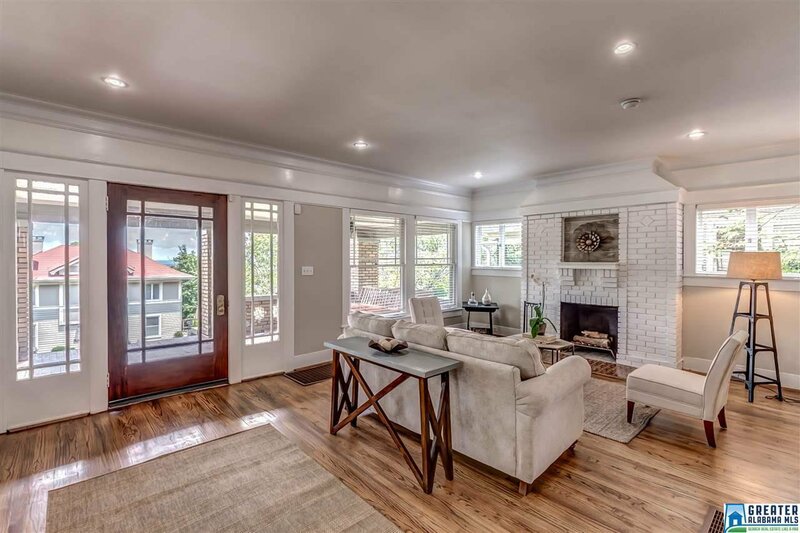 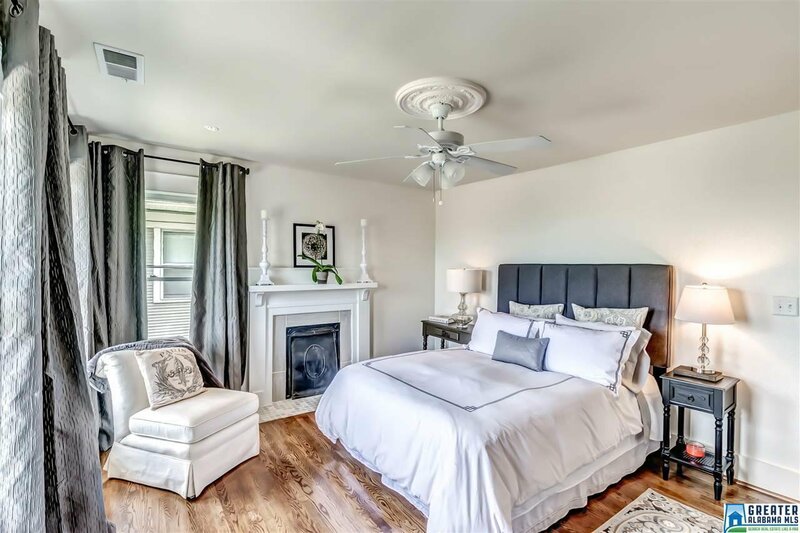 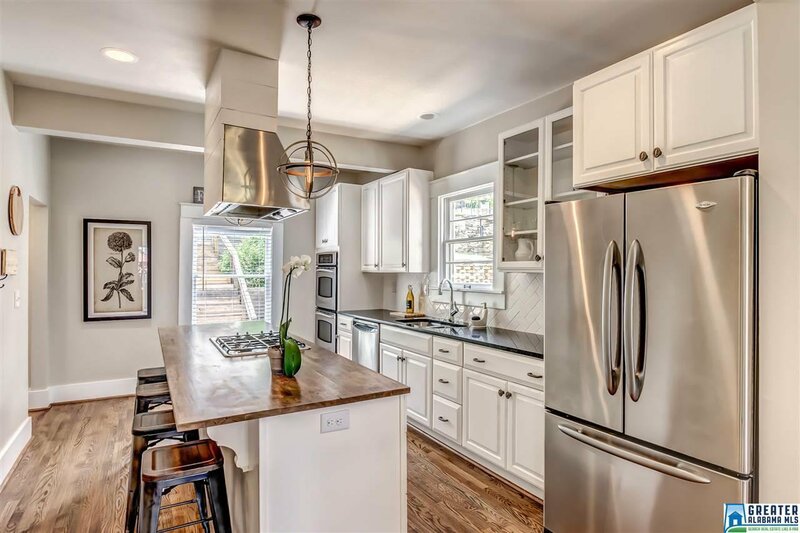 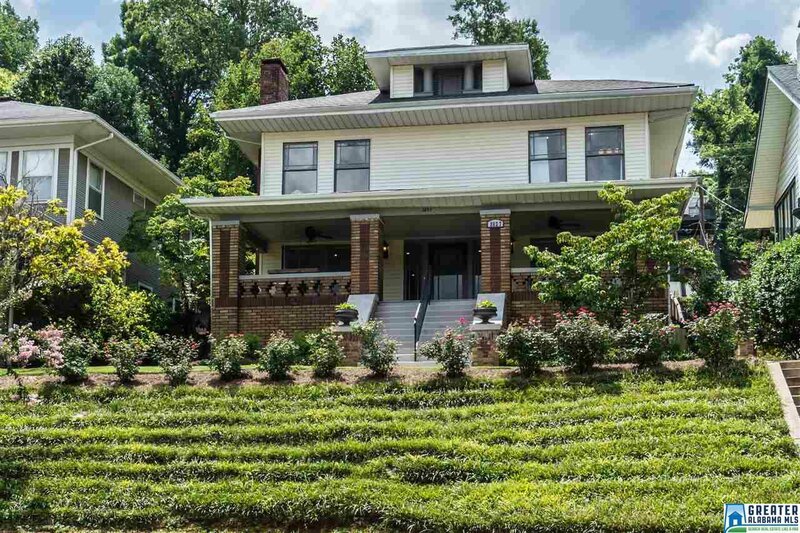 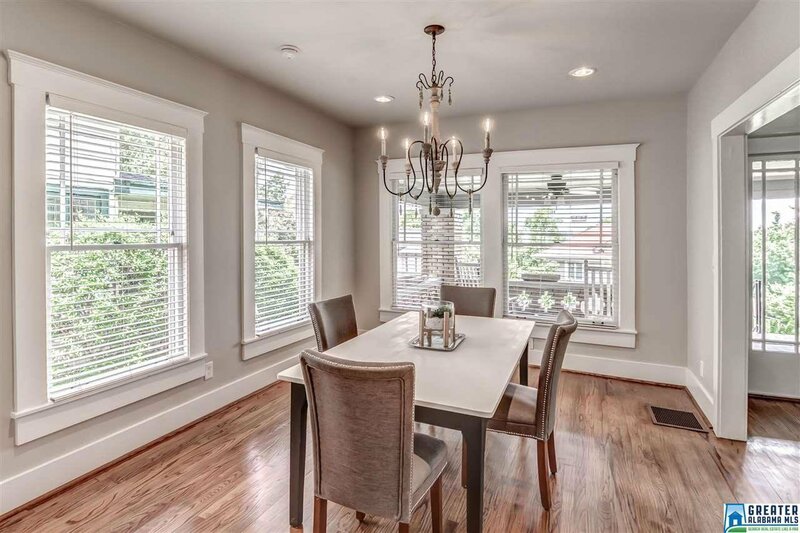 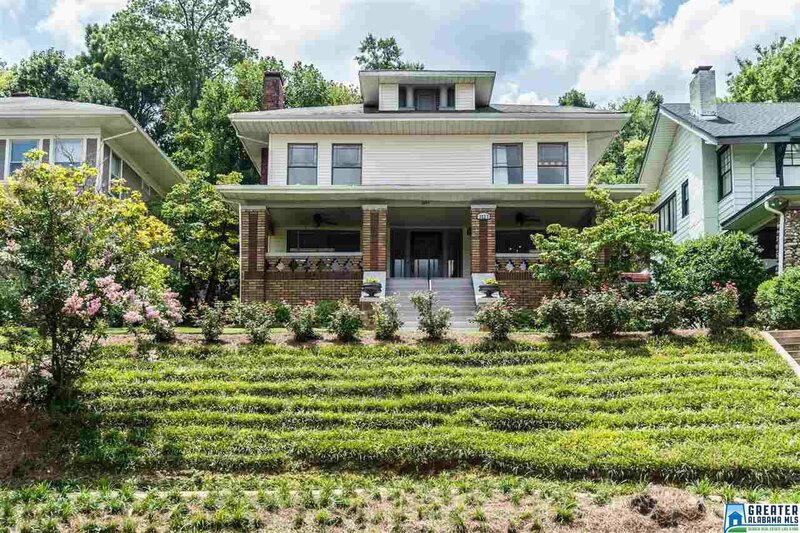 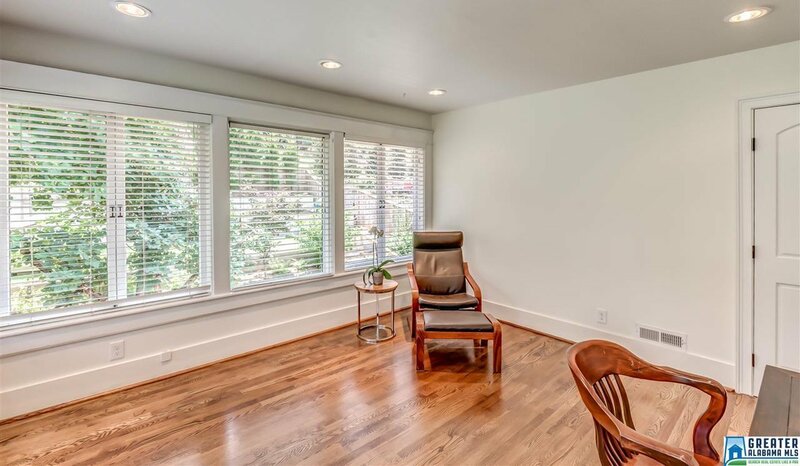 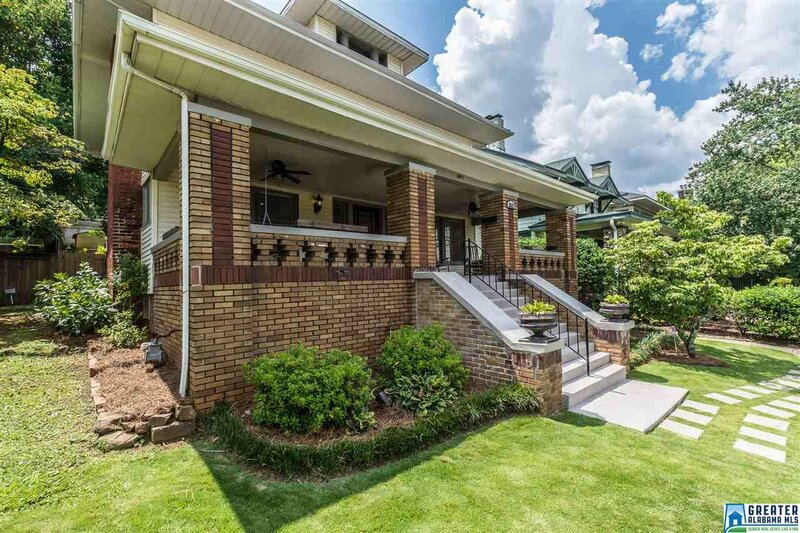 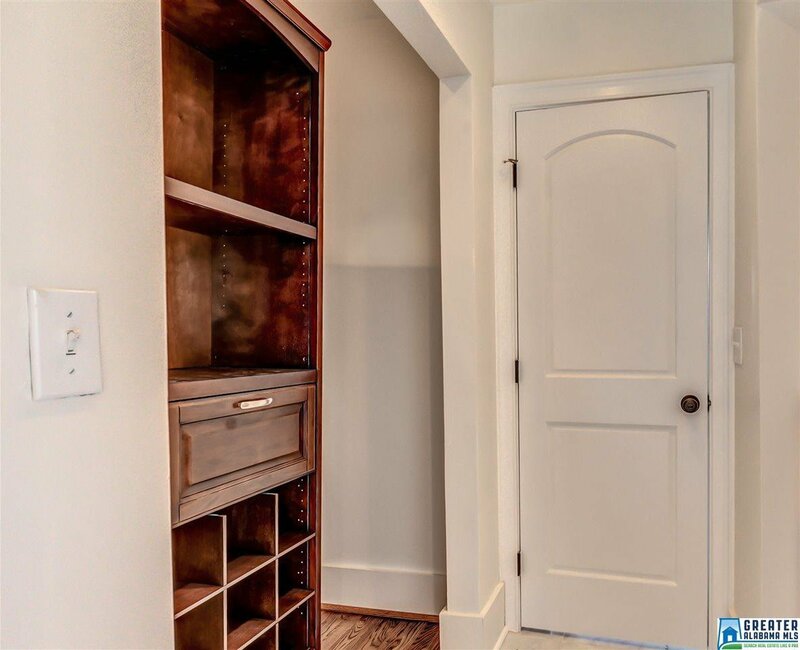 COMPLETELY RENOVATED, this Forest Park home sits on the most perfect location of Cliff Road. 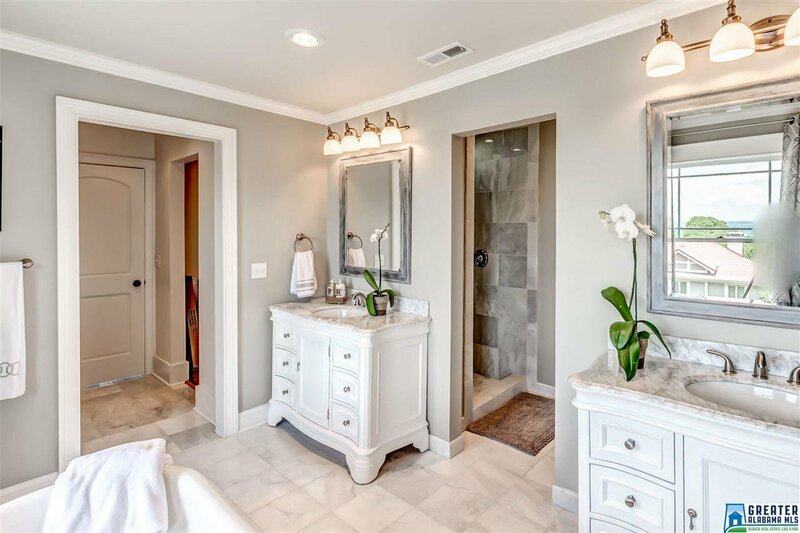 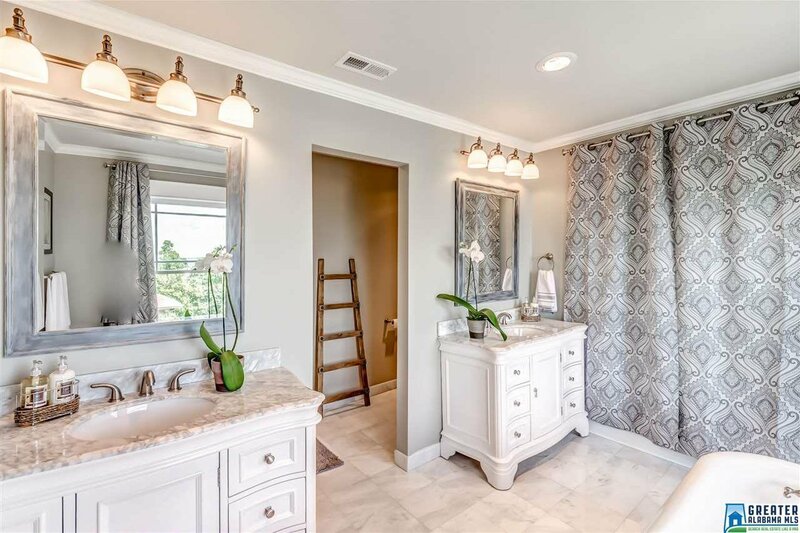 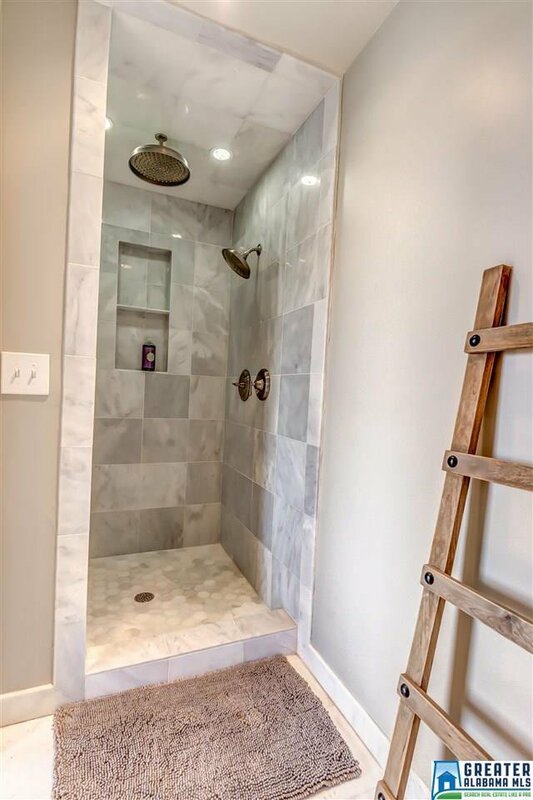 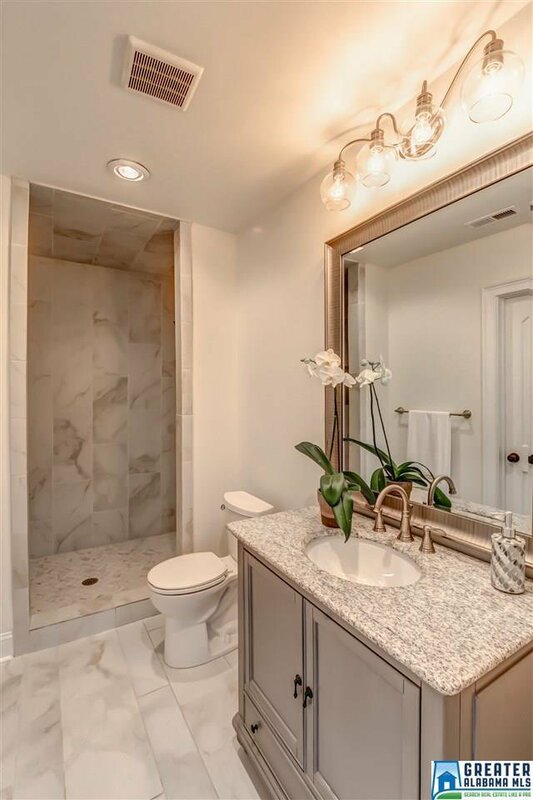 In 2017 & the first part of 2018, the seller renovated the Bathrooms, added a NEW ROOF, NEW LIGHTING, NEW ELECTRICAL, NEW HVAC & NEW WATER HEATER. 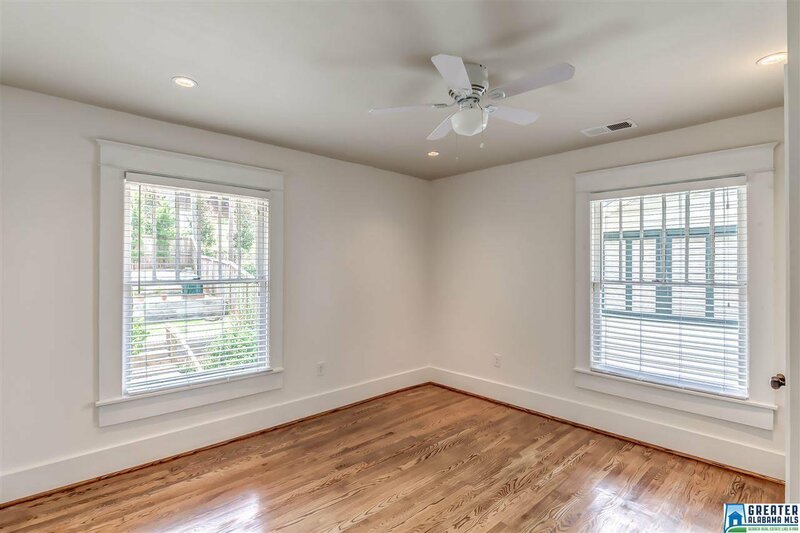 New paint on the interior and exterior and refinished hardwood floors. 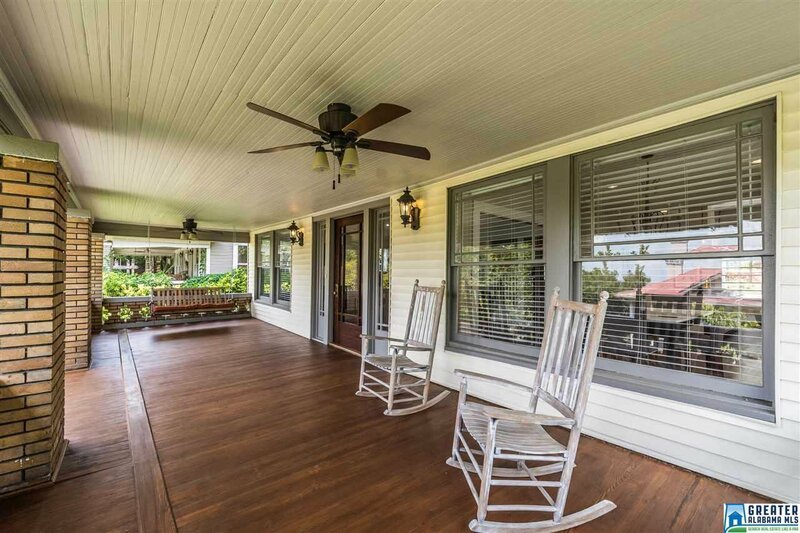 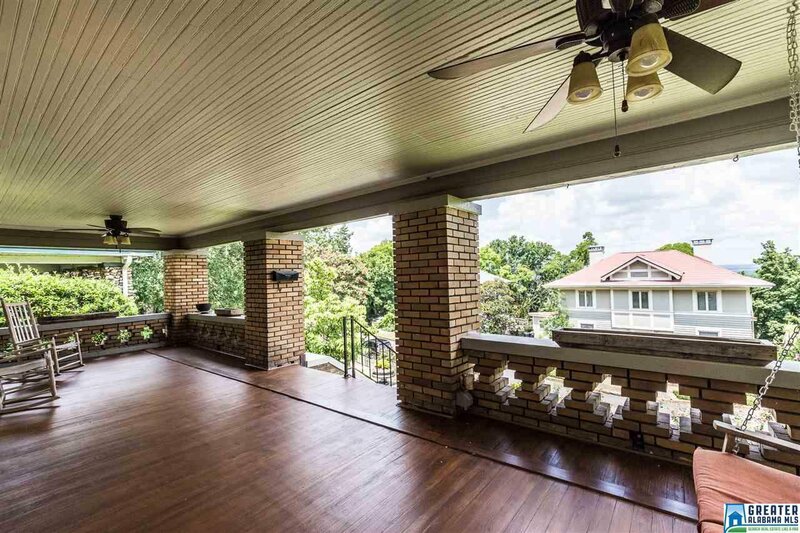 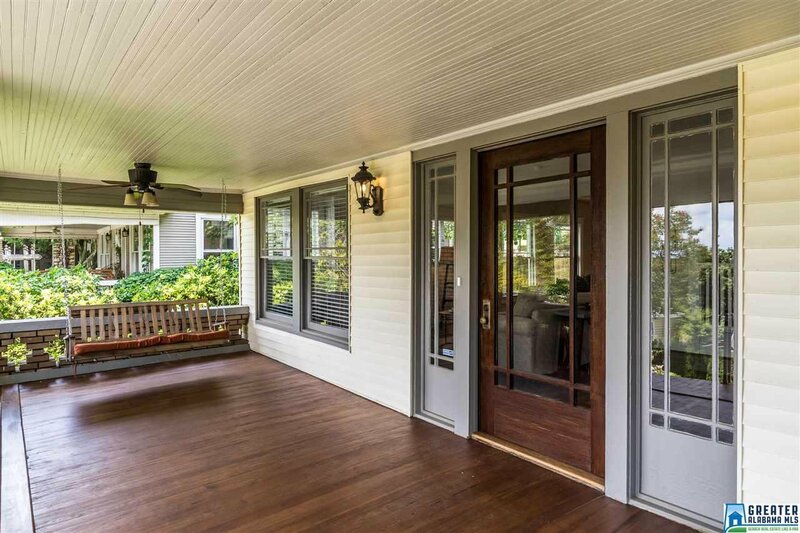 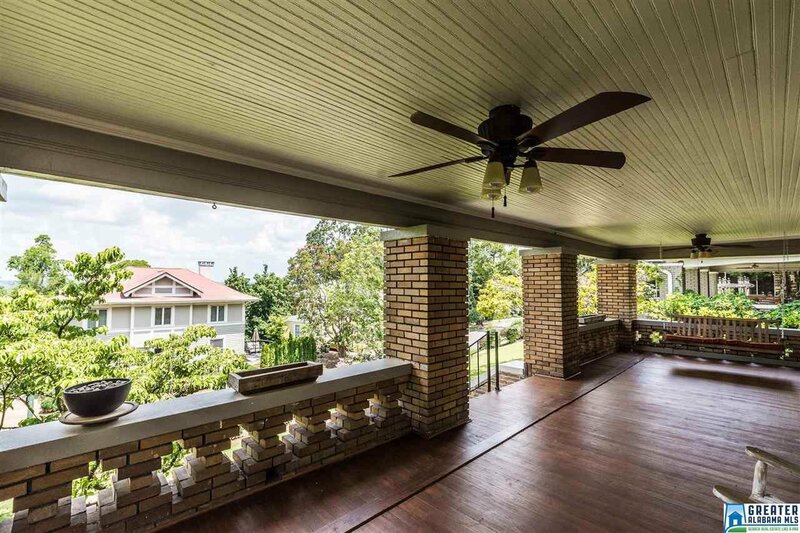 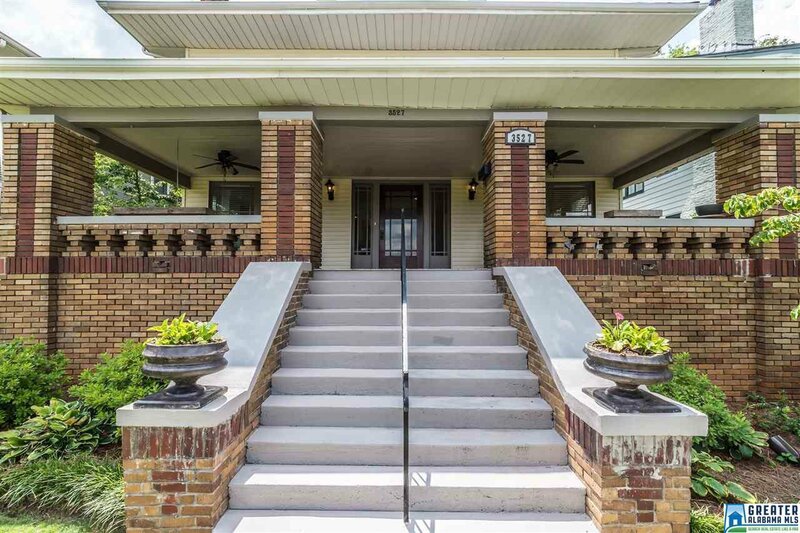 A wide front porch runs the entire width of the home & has refinished hardwood flooring & great views! 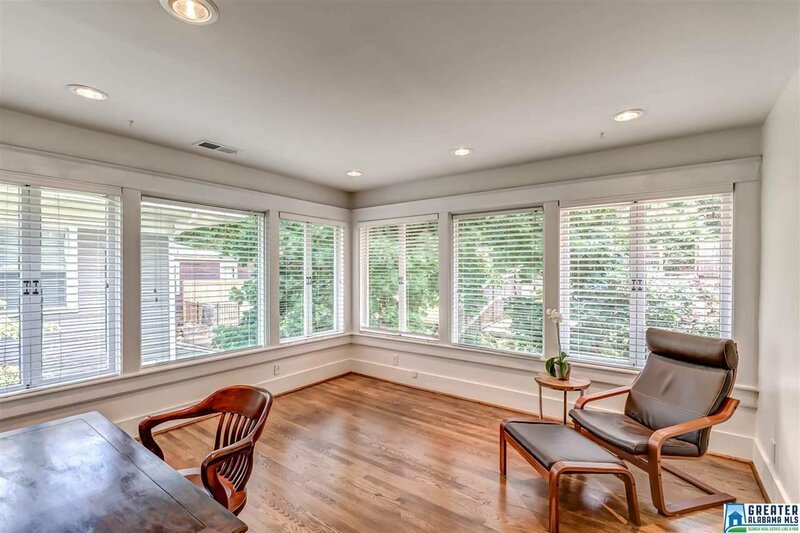 The main level has a Living Room, Dining Room, Den & new Kitchen, all with large windows. 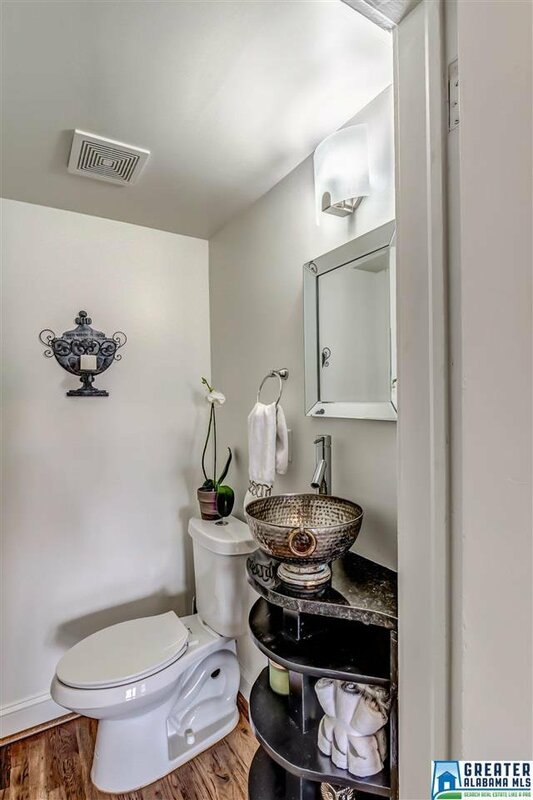 Big Bonus is a new powder room sits on the main level! 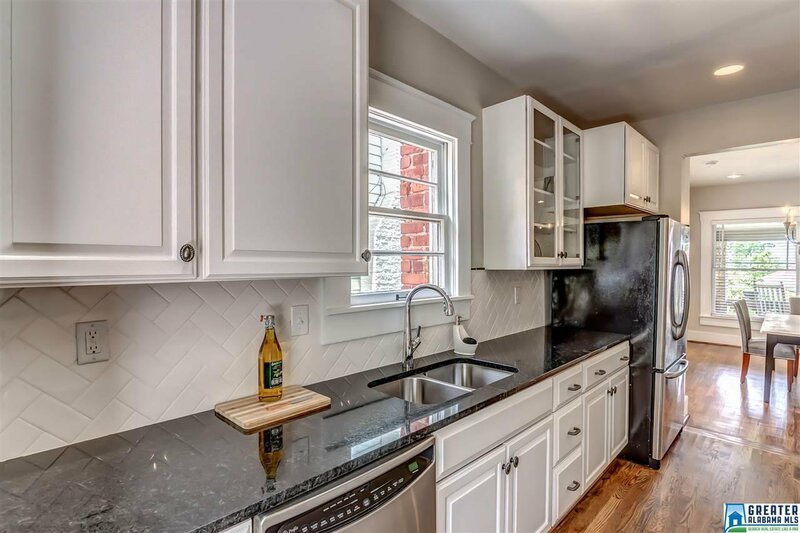 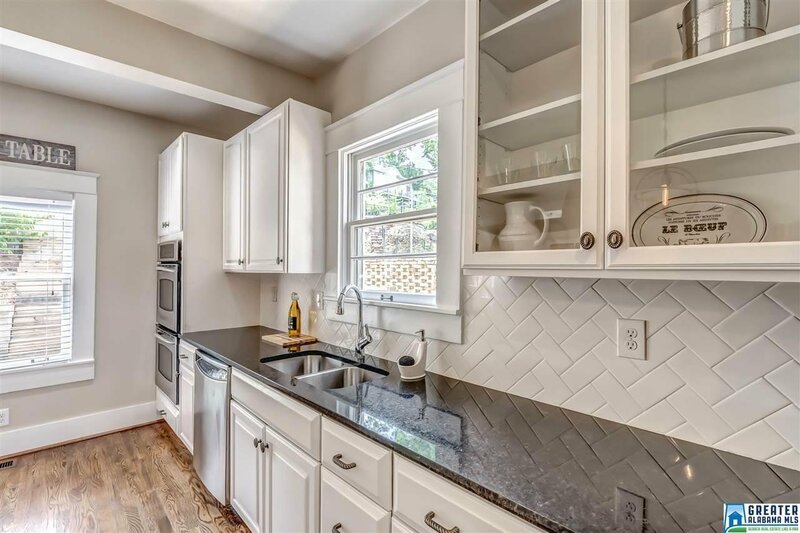 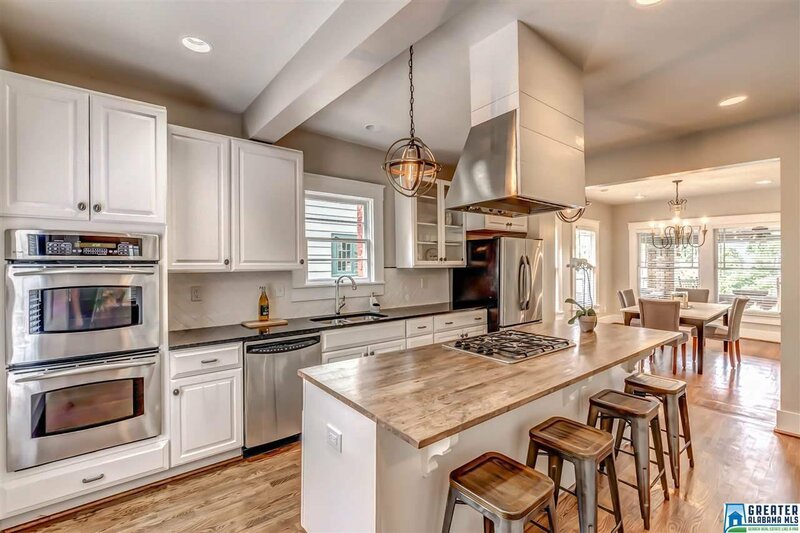 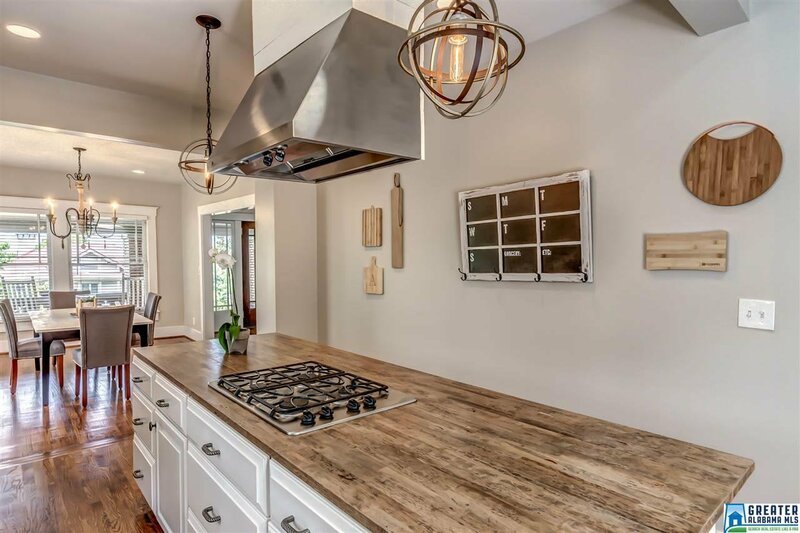 The kitchen boasts crisp white cabinetry w/ granite, subway tile backsplash, stainless steel appliances & an island with a gas cook-top, butcher-block countertops & bar seating for four. 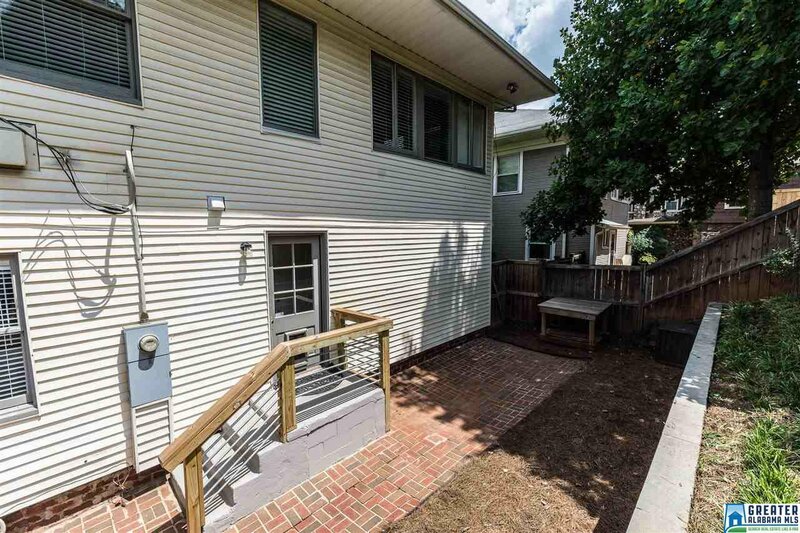 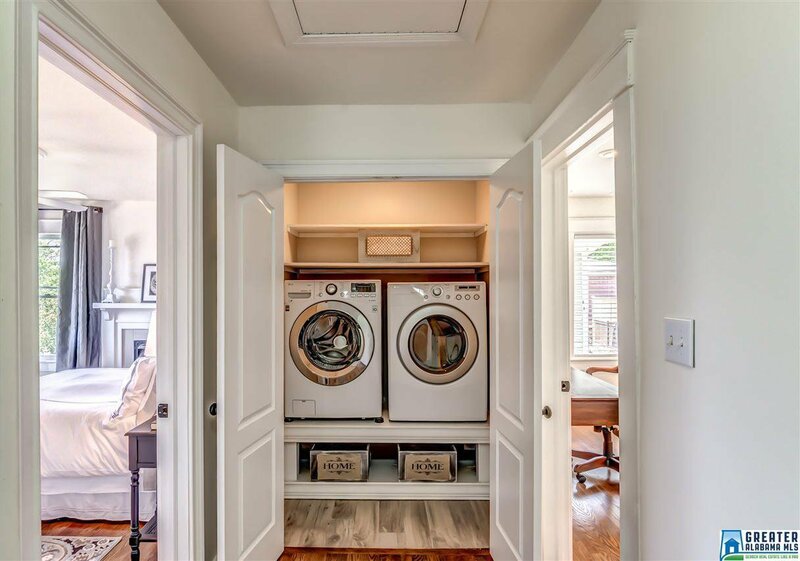 Second level has 3 bedrooms, 2 baths, full-size laundry closet. 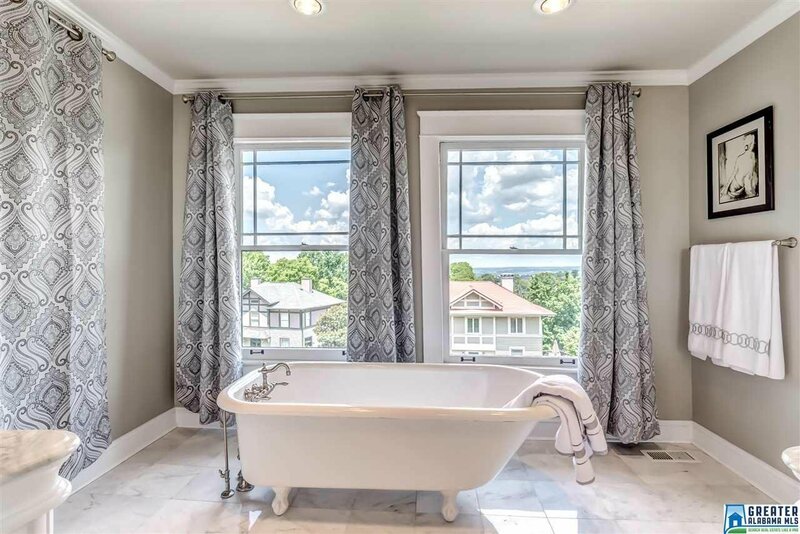 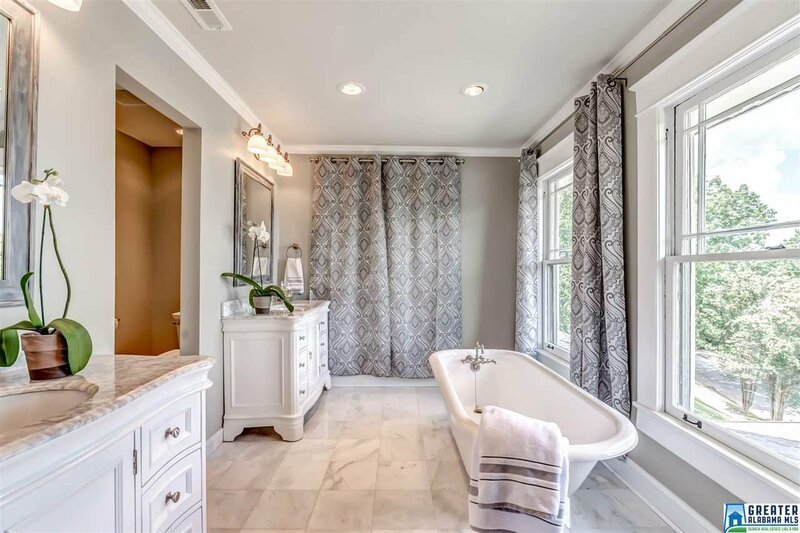 The Master Suite has a fabulous view, 2 large closets & the Bath is all Marble with separate tub & Shower. 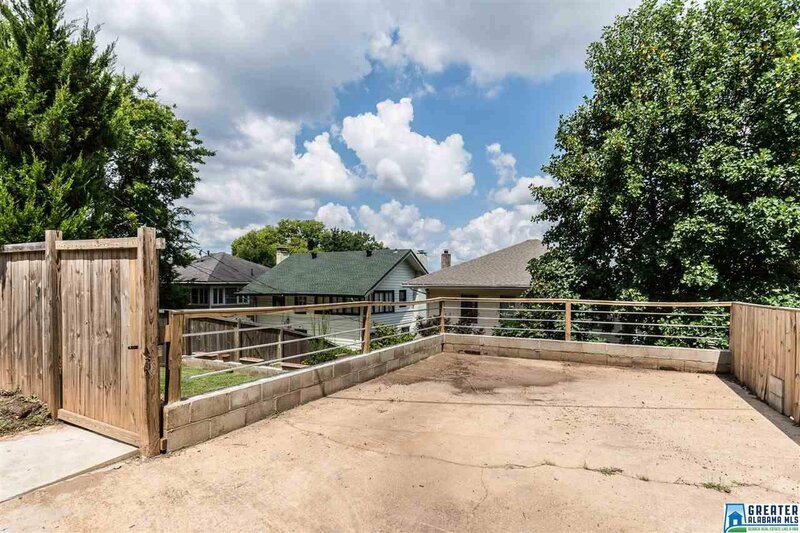 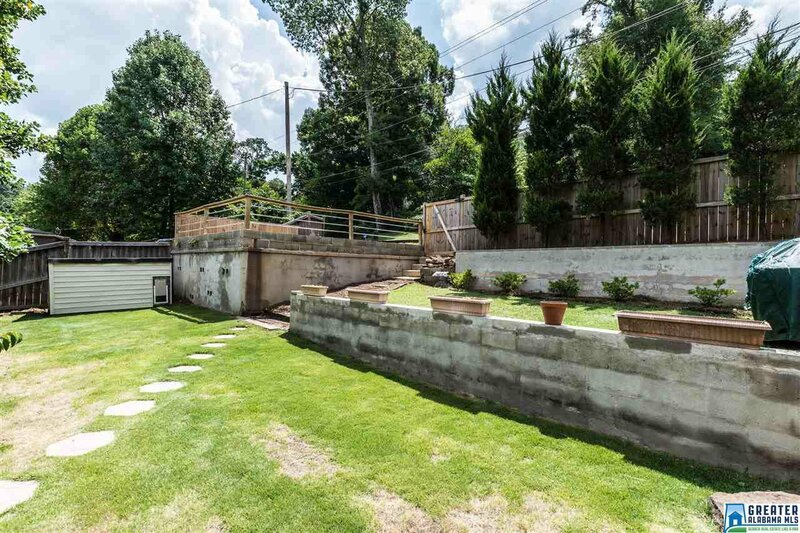 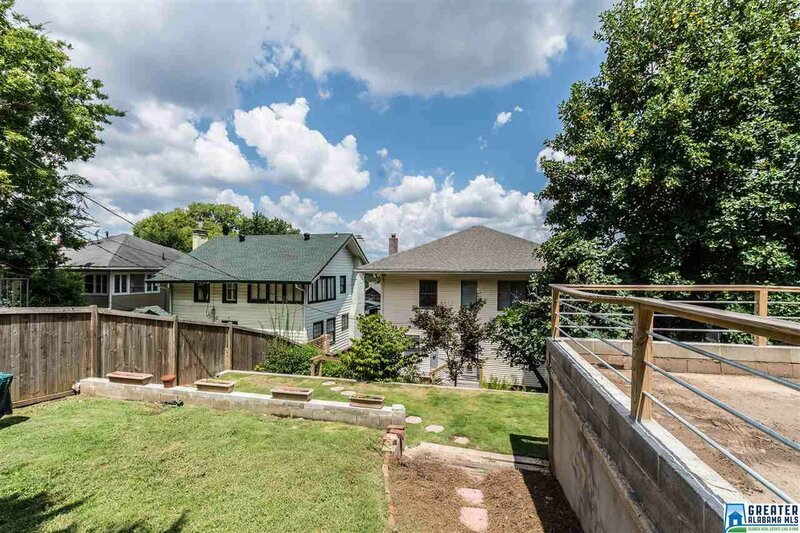 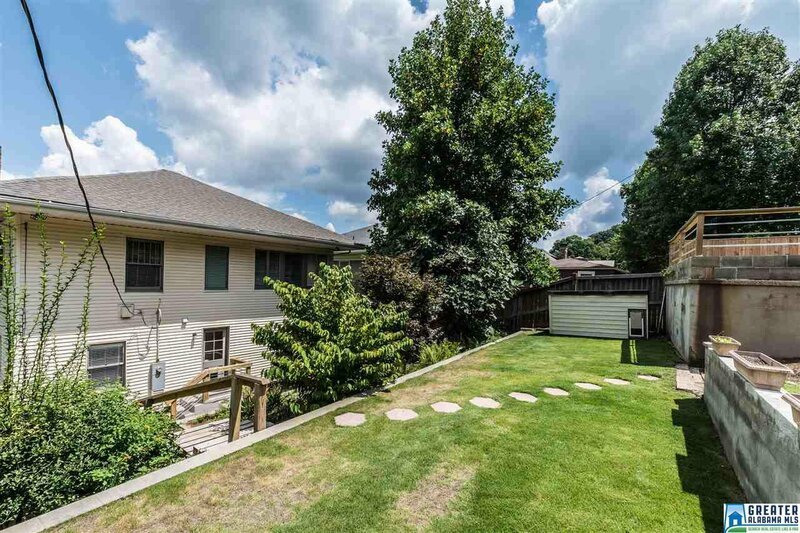 Backyard with 2 CAR ParkPad with alley access, brick patio & lawn areas. 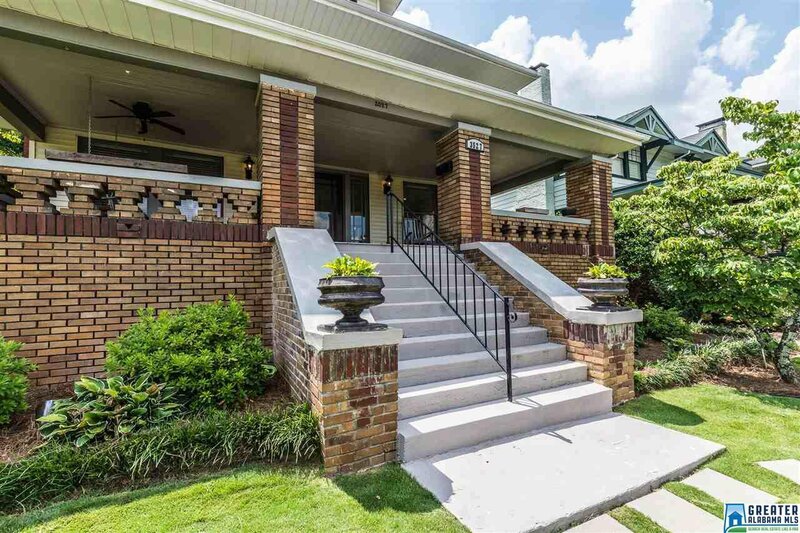 Listing courtesy of Ray & Poynor Properties. 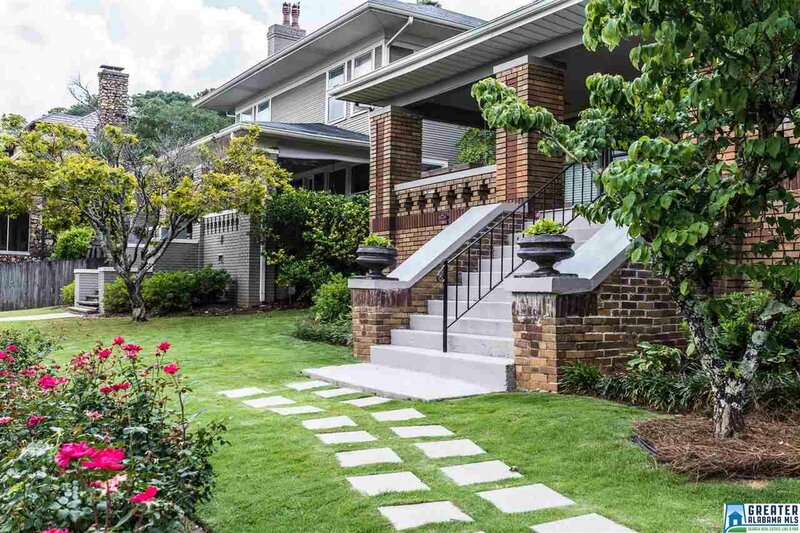 Selling Office: Ray & Poynor Properties.